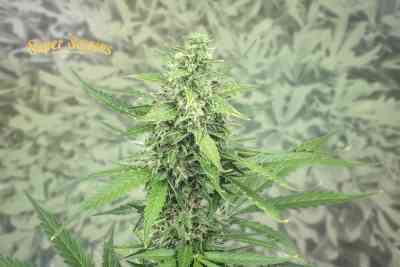 The cannabis seed Hermana de la Noche is the new addition to the feminized seed catalog of Super Strains. 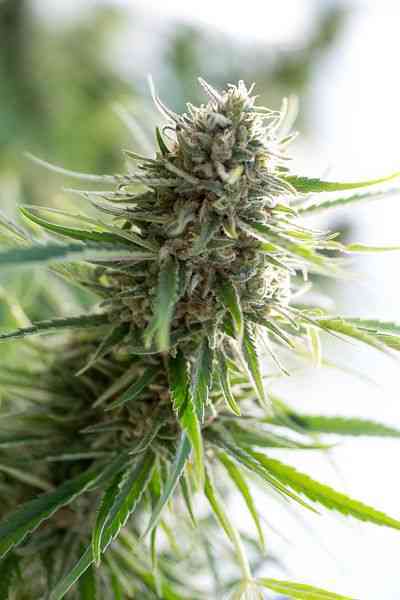 Hermana de la Noche is a plant with Sativa dominance that requires certain care and a stable environment for its optimal development. It is suitable for indoor cultivation where abundant harvests of more than 650 g / m2 are usually obtained. Hermana de la Noche is the ideal variety that accompanies those endless nights in which we can not sleep, provides mental relief and tranquility to reflect, although it is also suitable to enjoy long evening talks with friends.